Researchers at the Salk Institute in La Jolla, California working on an experimental drug for Alzheimer’s disease have made a happy discovery that the compound also appears to have some generalized anti-aging properties. 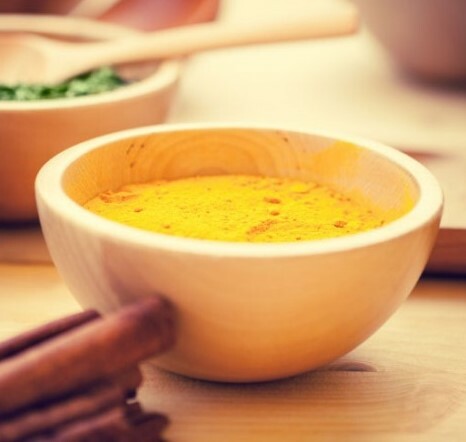 Known as J147, the drug is based on a specialized formation of curcumin, the spice used in curry. Curcumin is a potent anti-inflammatory molecule that can cross the blood-brain barrier. Alzheimer’s and other neurodegenerative diseases are in part due to a runaway inflammatory response in the brain. When the lucky mice at the Salk lab were treated with J147, they had better memory and cognition, healthier blood vessels in the brain and other improved physiological features, as detailed in the November 12, 2015 publication of the journal Aging. The positive effects of J147 have been seen only in mouse models, aka lab rats. Many human clinical trials for other Alzheimer’s drug candidates have failed to confirm mouse model results. The daily amount of curry a person would need to consume to have the above therapeutic benefit would be ridiculously large. Increasing the bioavailability of curcumin, in a form that can cross the blood brain carrier at therapeutic levels will be a goal for human trials of J147, which should be spinning up in 2016. Related research points to broad benefits of reducing inflammation in the brain as a protective measure against Alzheimer’s and other types of dementia. J147 could be an important step in validating a treatment approach that might actually work, versus the abysmal track record on amyloid beta clearance drugs. Curious about your brain? 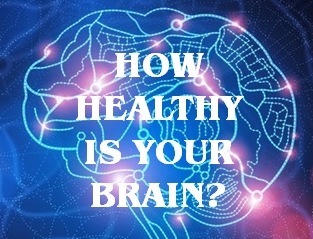 Take the Healthy Brain Test and receive your free Brain Health Score.